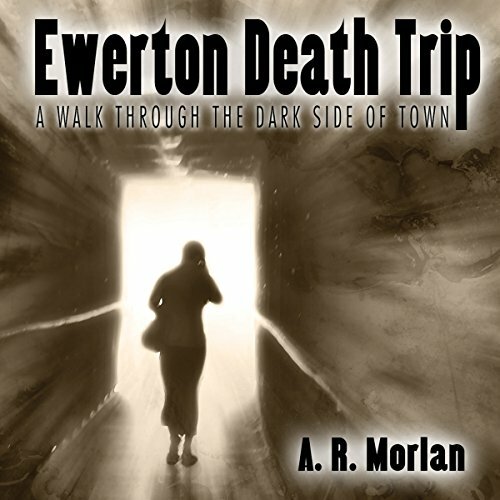 Showing results by author "A. R. Morlan"
The cursed village of Ewerton, Wisconsin is one of the great "bad places" in weird literature: a town that's just thoroughly bad to the bone - evil and dark and full of human suffering. And now A. R. Morlan returns to the scene of her classic horror novels, The Amulet and Dark Journey, with 25 horrific tales of men and women pushed beyond the limits of endurance. As Ardath Mayhar says: "The horror she evokes is not so much occult as uniquely human. The worst of human traits are her stock in trade. The hints of otherworldly elements are used in just the right proportions to make one shiver." This book was exactly what the title promises. 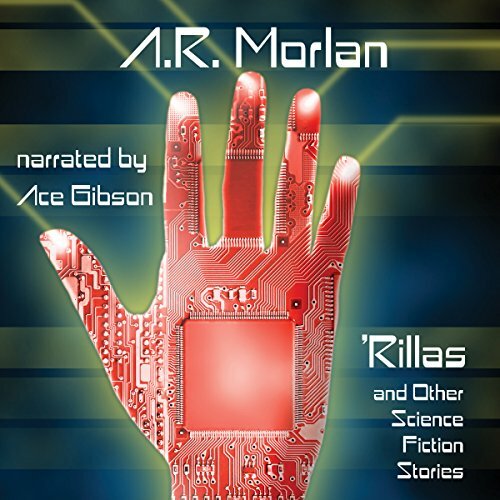 No one writes science fiction, fantasy, or horror like A. R. Morlan. Her unique characters; her unusual perspective; her enormous imagination; all of these traits combine to produce absolutely "different" views of the past, present, and future. The eight novellas and short stories in this new collection highlight some of the best of her recent explorations of the near-future.